Busy Mom’s Cheat Sheet was a finalist at the 2016 Next Generation Indie Book Awards? Finally! A book that makes it easy to understand how to feed your kid’s body, mind, and spirit for ultimate health and success. • Do you have the desire to feed your kids healthy food but don’t know where to begin? • Are you a modern parent struggling to find balance for your children in a busy lifestyle? • Do you worry that your kids may not have all the necessary tools to reach their full potential? Then this book is for you! In this book you will learn how to teach your children to: • Make healthier food choices including 18 tips for foods to avoid • Have a battle-free and enriching bedtime routine • Integrate regular exercise into your kid’s weekly schedule • Incorporate time management skills to allow more free time • Reprogram their mind for success to handle life’s inevitable challenges Includes 45 bonus recipes that are quick, easy, and delicious! 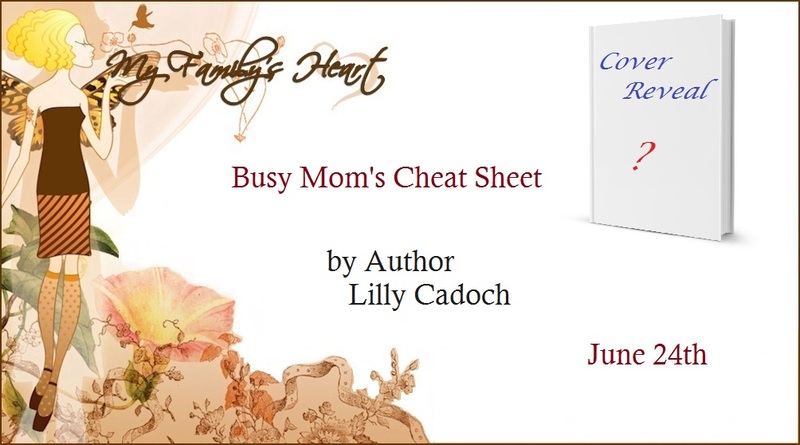 Lilly Cadoch, certified health coach, award-winning author and mother of two boys, explains in a simple and understandable way, body, mind and spiritual lessons to teach your kids. She learned these lessons the hard way over many years and vowed to change that when she had her children. After witnessing first-hand the tremendous results this has had in her family, she wrote this book to share these lessons with all caregivers and their children. This book is a quick guide aimed at simplifying a lot of information into a very accessible and easy to understand way. 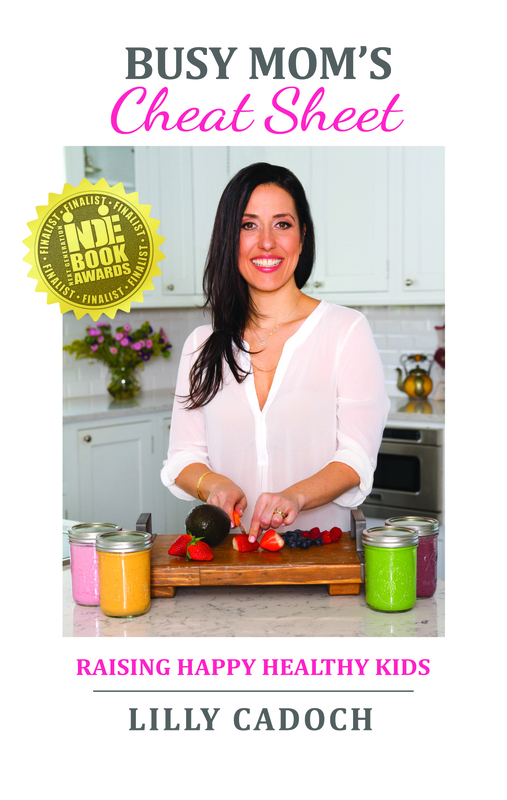 Lilly Cadoch is a certified Integrative Nutrition health coach and award-winning author living in New York with her husband Eli, her two boys Natanel and Itai, and her dog, Angel. She has spent the last few years learning about nutrition and mindful living for both herself and her family while working full time. Being a very busy working mom, she was determined to find a way to feed her kids healthy and teach them the tools to have a healthy body and mindset so that they could successfully face the ever growing expectations kids face today. She learned these lessons the hard way over many years and vowed to change that when she had her children. After witnessing first-hand the tremendous results this has had in her family, she wrote this book to share these lessons with all caregivers and their children. This award-winning book is a quick guide aimed at simplifying a lot of information into a very accessible and easy to understand way. Lilly has a passion for food and cooking and loves spending time in the kitchen experimenting with different recipes with her kids. She spends her time educating herself on various different aspects of food and nutrition, creating life memories with her kids, going to spin class with her husband, and playing in her backyard garden.